Vitamins, especially in daily nutrition, play an important role in our metabolism in general, as well as in skin’s metabolism. Using vitamin E for healthy skin is pretty common knowledge, but not many people know exactly why. Vitamin E is an antioxidant that neutralises free radicals while providing a level of protection against negative external influences like the sun's harmful UV rays. Free radicals damage collagen and cause skin dryness, fine lines and wrinkles. They have also been the subject of extensive research and received a lot of media coverage in recent years. By neutralising free radicals, antioxidants like vitamin E can help to prevent your cells from getting damaged. Vitamin E is one of the most powerful antioxidants, but because our bodies can't produce it, it’s important to ensure we are getting enough. Eating foods high in vitamin E can help to slow the skin's anti-ageing process. If you aren’t getting enough vitamin E from your diet, you can experiment with natural vitamin E supplements available from most health food stores and some supermarkets. Before you try any supplements however, make sure to discuss your choices with a qualified health care professional. Almost every product in NIVEA’s range of sunscreen contains vitamin E because well cared for skin is less vulnerable to sun damage. NIVEA’s Protect & Moisture Moisturising Sunscreen Lotion in SPF30 or SPF50+ cares for your skin in more ways than one, with broad-spectrum sun protection in a formula that nourishes the skin. This sunscreen combines strong UVA UVB filters that shield the skin from sun damage with rich moisturisers and vitamin E that protect the skin from dehydration to ensure that you're better protected. 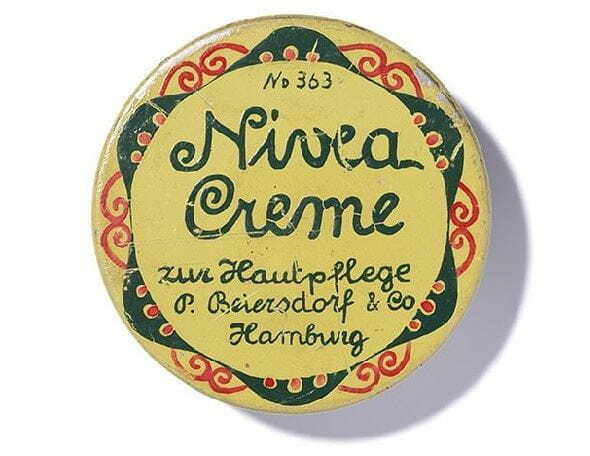 NIVEA’s Repair and Protection Lip Balm provides extra care and protection for lips especially prone to drying out. It is formulated with NIVEA's own Hydra IQ deep moisture technology as well as bisabol to rehydrate your skin and support the lips’ natural moisturisation process. This effectively protects your lips from drying out. This lip balm also contains SPF15 protection against UVA UVB rays.